If you would like a relaxing holiday in the countryside outside Bergamo but have all the amenities of the Città Alta (upper town) available within walking distance, consider a stay at La Valletta Relais. 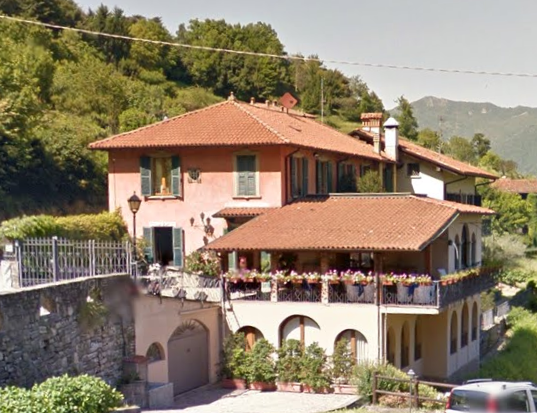 This well regarded three star hotel is in Via Castagneta in the Parco dei Colli, just above Bergamo’s Città Alta. Visitors have described it as a 15 to 20-minute walk away from the upper town, but the hotel also provides free transport to and from the Città Alta on request. La Valletta Relais has a large terrace where guests can sit and enjoy the views over the surrounding countryside and breakfast is served out there during the summer. The hotel is well placed for walking enthusiasts as there is a choice of scenic paths to follow through Parco dei Colli, some starting as close as 100 metres from the hotel. La Valletta Relais’s eight bedrooms all have en suite bathrooms, satellite television and minibar and there is free wifi internet access available throughout the building.